Our company was incorporated in 1996 in the prominent, industrial city of Hangzhou, China. Our founder moved to North America in 2009 and made Los Angeles the location of our corporate office. 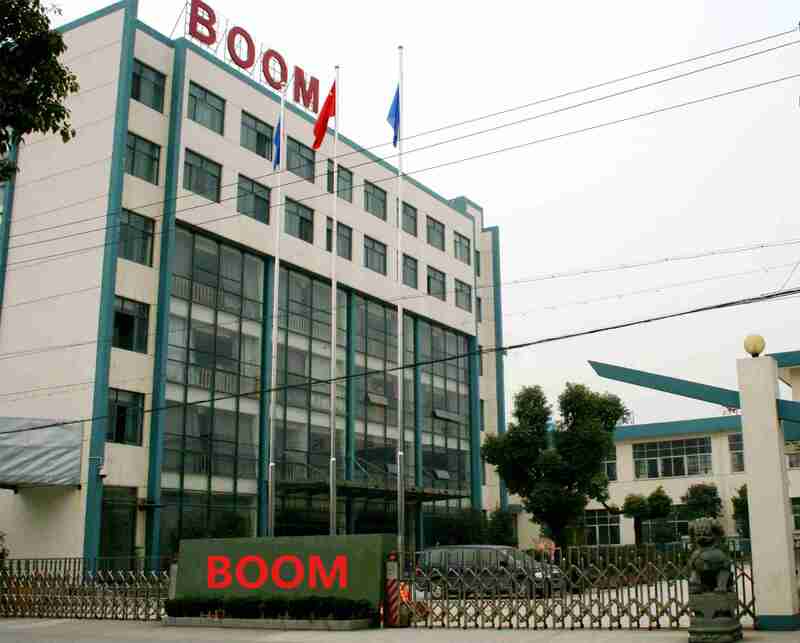 Boom Industrial is a dependable source for customized rubber, plastic and metal products. We are a full service one stop shop company for your rubber, plastic and metal manufacturing needs. For over 20 years, Boom Industrial has provided parts, service and solutions to major industries including HVAC, Heavy Trucking, Automotive, Lighting, Medical, Construction, Dairy and more. Our manufacturing capabilities include rubber molding, rubber extrusion, rubber to metal bonding, plastic injection molding, plastic extrusion, plastic to metal bonding, metal stamping, metal forging, metal machining, in house mold making and in house compound mixing. We also offer a variety of secondary processes such as splicing, printing, assemblies, packaging, PSA backing and ultrasonic welding etc. We have two manufacturing facilities in China so that our customers can experience the best of both worlds; east and west, as they can experience the quality, customer service, cost benefit and expertise of working with a US based company with overseas manufacturing facilities. Our commitment to satisfying our customer's requirements and specifications is manifest in our clean, high tech manufacturing facility which employs over 500 individuals working three shifts to ensure round the clock production to get any project of any size completed on schedule. Our US owned facilities in China have over 500,000 square feet of manufacturing floor space. 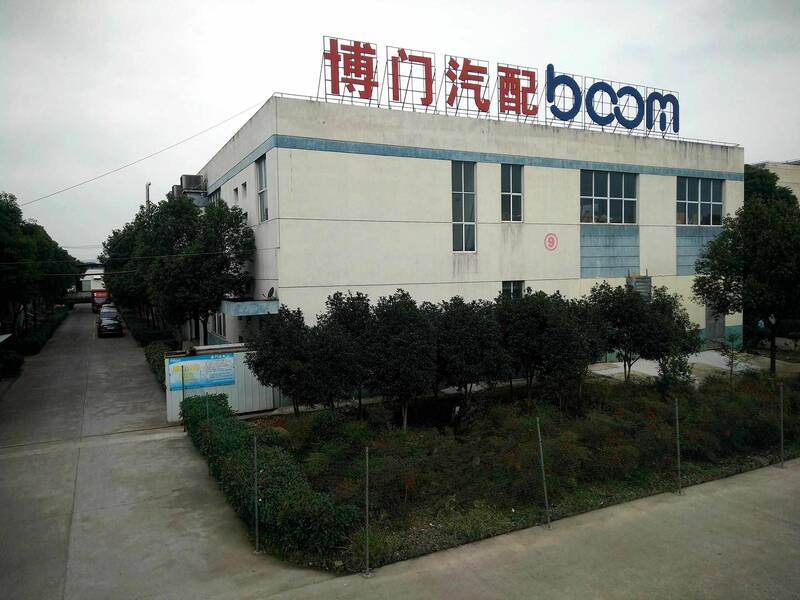 The purpose is to allow our China based facilities to service all industries throughout the world, whether it be from Multinational Corporations to simple prototypes, Boom Industrial is your one stop shop for success for all Rubber, Plastic and Metal related goods. 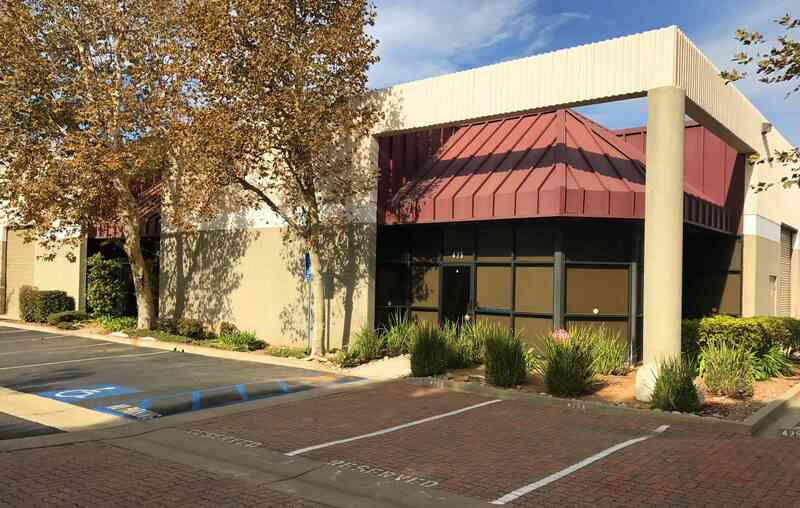 While continuing our services in California, our mission has always been the same since the founding of Boom Industrial. It is to provide excellent quality and customer satisfaction to the best of our ability. Since we are a privately owned company, we have a personal stake in the quality that comes out of our facilities. Our vision is to deliver products and services that exceed our customer's expectations. Let Boom Industrial become your partner for rubber, plastic and metal products today! A dependable source for customized rubber, plastic, and metal products.